I don't exactly understand what you mean with your question. Do you want to have something like a guestbook or a comment box? 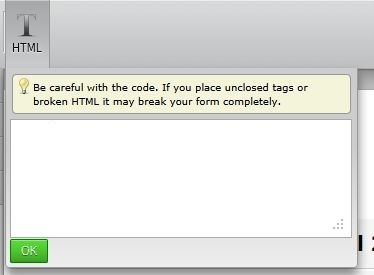 If yes, please let me know so I can give you the steps on how to implement this on your form. If not, please do provide us more details regarding your question so that we can come up with a proper solution. Thank you for your cooperation. We'll await your reply. I would like to create a comment form out of the text field. This is a form on my page http://www.ciob.org.uk/news/mind-gap-campus-construction and I would like for the comments in the text box to appear under the form for others to see. 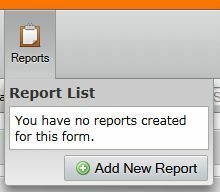 This can be made possible by inserting a Free Text HTML field in your form, creating an HTML table or Grid Listing Report and then inserting that report onto the free text field. Let us know how this works for you. Feel free to ask us if you have further qeustions. Thank you.